Tall Ships 2018 at Sunderland 10-14 th July - As the start host port for The Tall Ships Races 2018, Sunderland expects to welcome 80 Tall Ships that will travel from all corners of the globe to reach the city and share in the celebrations. The beautiful vessels are themselves centre stage at this breathtaking event, opening to allow free public access at set times on Wednesday, Thursday and Friday of the event. A captivating programme of entertainment and cultural activity will be delivered across the city over four days, stretching from Port of Sunderland, a hidden gem at the heart of maritime activity in the city, over to the North banks of the River Wear. Each day will offer something different, keeping the crowds entertained and ensuring that The Tall Ships Races 2018 in Sunderland remains a cherished memory in the minds of visitors for many years to come. 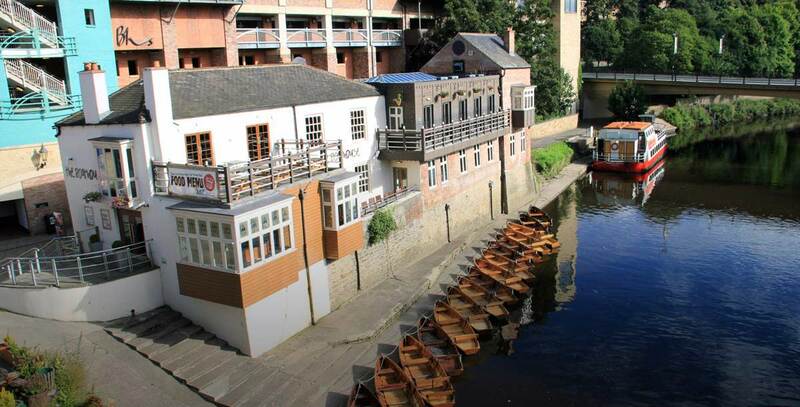 185th Durham Regatta 9-10th June - The Durham Regatta not only offers thrilling racing, but also a variety of attractions for everyone. Entertainment from bands and performers along with a great selection of stalls to browse and local foods make it a brilliant family event. New pictures of Durham for all cottages - We are going to replace pictures in all cottages with prints and photos of Durham to add a local feel. We have started with the living room in Fern Cottage and added a print by John Erwin of Durham and the cathedral. Over the next few months we will add more pictures to Dove and Rose Cottage. Kynren Epic story of the History of England - Kynren is an open air night show of the history of England, on a show ground in Bishop Auckland. 1000 cast and crew present a storytelling journey of 2,000 years with mass choreography, pyrotechnics, spectacular lighting and water effects. 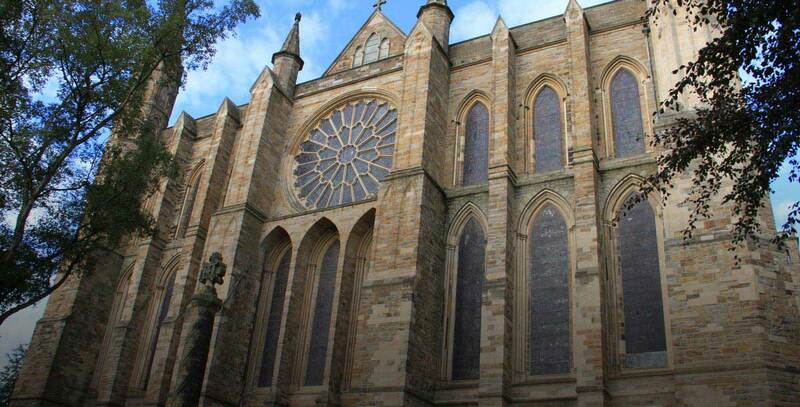 Durham Book Festival - Durham Book Festival is nearly here again it is the biggest book festival in the North East, with events with all types of writers, from politicians to literary fiction to poetry and theatre. 6-17 October 2015 Well worth a visit. Want some ideas of what to do on a rainy day - Visit the YSL exhibition at Bowes Museum, Barnard Castle or the National Railway Museum in Shildon or visit Raby Castle. All interesting places to visit any time but great to spend a bad weather day and all have good cafes too. Graduation Week over for another year - Last week was graduation week for many Durham students, family and friends joined them in the Cathedral in a ceremonies to receive their degrees. 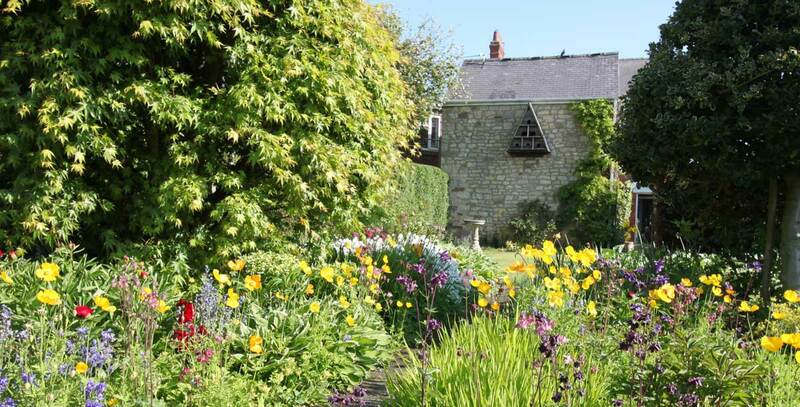 Dove Cottage is a detached cottage suitable for 2 people located in Sherburn Village, 3 miles east of Durham City. Fern Cottage is located in Gilesgate, Durham City, in a conservation area, within easy walking distance of the city centre. Suitable for 2 people. Rose Cottage is also located in Gilesgate, Durham City near to Fern Cottage, where there are many old and interesting buildings. Accommodation for 2 people. 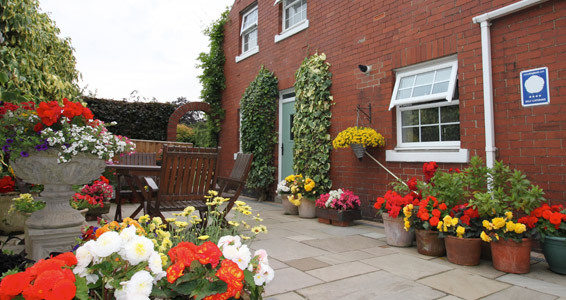 Two of the cottages are located in Durham City, one is in Sherburn Village, just outside Durham, all of them have access to good local amenities and transport within walking distance. Each cottage very much has its own character. 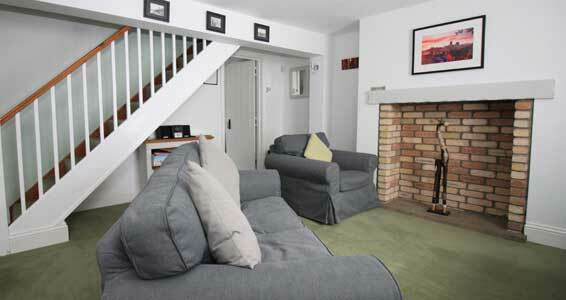 The cottages are available for short breaks or longer and offer perfect self catering accommodation for two people. Stay in one of our well equipped cottages and get away from it all, while feeling at home. 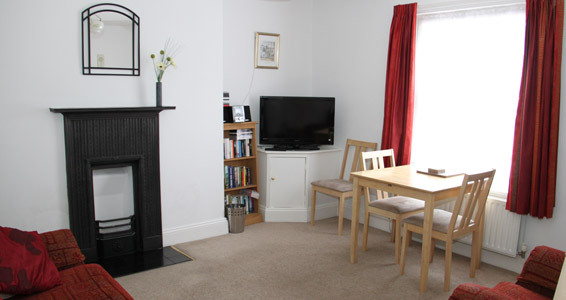 If you are visiting Durham University or Cathedral, watching Durham County Cricket, visiting students or just exploring the historic surroundings we have a cottage for you. What's to do in Durham Staying Longer? We've got rooms available for booking now. Check the availability of all our cottages and get the best rates online.